We work closely with clients to create innovative solutions that work. Our engineers design cost effective solutions to solve our clients’ toughest engineering challenges. Whether you’re making precision medical equipment or building rugged ATVs, Evans’ design engineering can work with you during R&D, design, prototyping, and reverse engineering. The geometry of our drawings (CAD, CAM) carry over to a wide variety of machines, giving you maximum flexibility, usage, and value. We work with the following file formats: SolidWorks, Auto CAD, 3D Inventor 12, .stp, .sat, .igs, .dwg, .dxf. 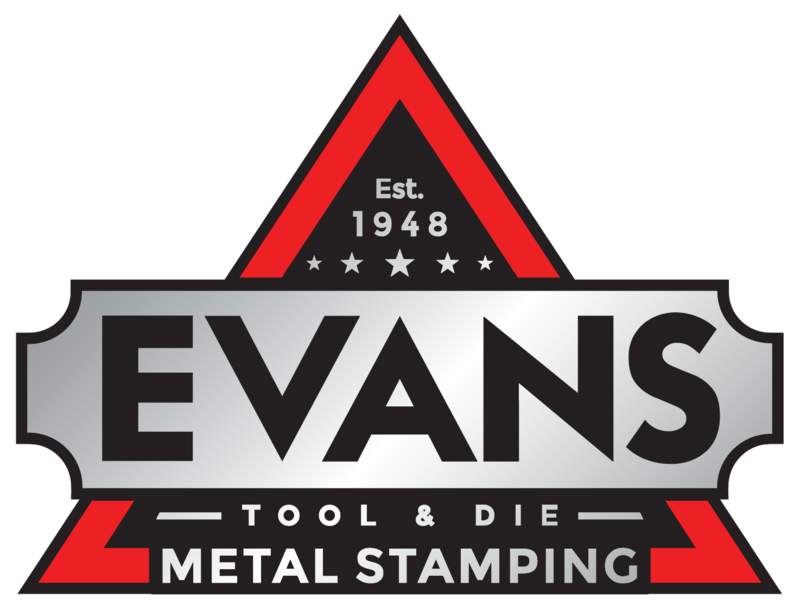 Evans Tool and Die, Inc.